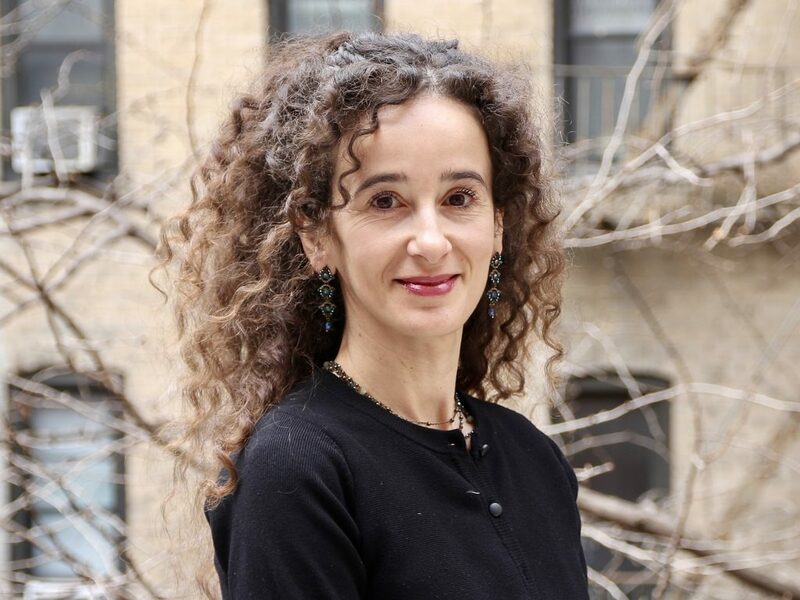 Hélène Tigroudja is Law Professor at Aix-Marseille University (France), Co-Director of the Law School’s Master Program of International Law, Director of the Summer School on Practice of Human Rights and Expert on reparations before the International Criminal Court. She is the co-author with Prof. Ludovic Hennebel of a treatise in international human rights law published in French (Pedone, Paris) in 2016. Hélène has conducted research and taught in various universities such as Science Po Law School (Paris), Ecole Nationale de l’administration (Paris), Brussels University, Abomey-Calavi University (Cotonou, Benin), Hebrew University of Jerusalem, and Universidad Catolica de Buenos Aires, and she has been a visiting professional at the Inter-American Court of Human Rights. In 2014, she was appointed by The Hague Academy of International Law (The Netherlands) to co-lead the Center for International Research and Studies dedicated to ‘Women’s Rights and Elimination of Discrimination’ and edited a volume on this issue with her colleague Professor Dr. Maarit Jänterä-Jareborg (Brill Publishers, 2016). Her focus in teaching and research ranges from international law, European law, international human rights law, international criminal law, and international migration law, with a special focus on comparative approaches of regional and universal human rights mechanisms; States’ and International Organizations’ immunities; States’ responsibility for wrongful acts; law of armed conflicts; domestic implementation of international legal obligations and EU’s fight against terrorism. Since 2002 she has acted regularly as an expert for the Council of Europe (implementation of the ECHR; protection of Internally Displaced Persons; freedom of religion and protection of religious minorities; improvement of domestic judicial institutions; protection of migrants); the United Nations (UNODC programs on fight against terrorism) and the European Union (esp. on international humanitarian law and on domestic judicial system of States’ candidates to the integration to EU). Hélène is also Faculty Director of the Legal Clinic Aix Global Justice focusing on international human rights law.